People purchase Mediclaim plan or medical insurance policy to deal with the situation of medical emergencies. In order to provide proper treatment to themselves and their family members on time, people purchase these health insurances. But only a very few people know about medical expenses tax relief. So, today we are going to provide you with a brief idea about the medical expenses tax relief. 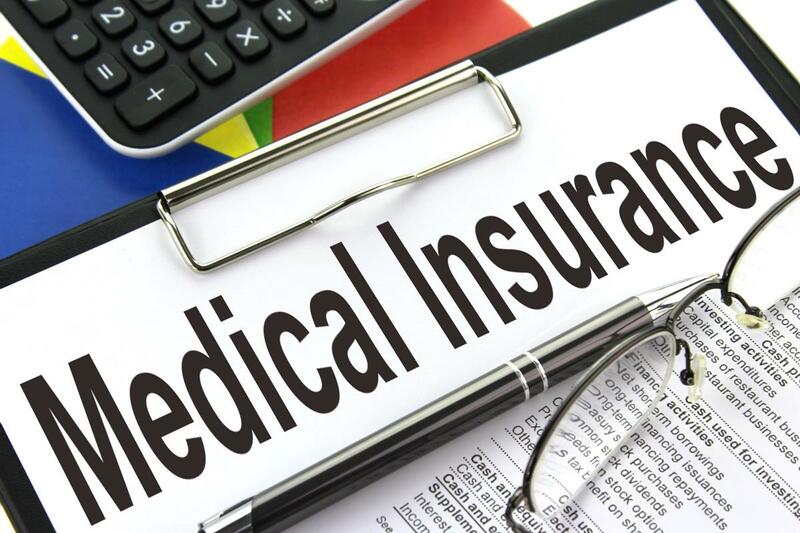 These Mediclaim plans or Health Insurance policies not only work for you and your family in the medical emergency but also make the burden of taxes less. Section 80D of the Income Tax Act helps you in this regard by providing you medical expenses tax relief. Why We Need Medical Insurance? 1 Why We Need Medical Insurance? 2 What Is Medical Insurance Premium? 4 What Is The Tax Provision Under Section 80D Of Income Tax? 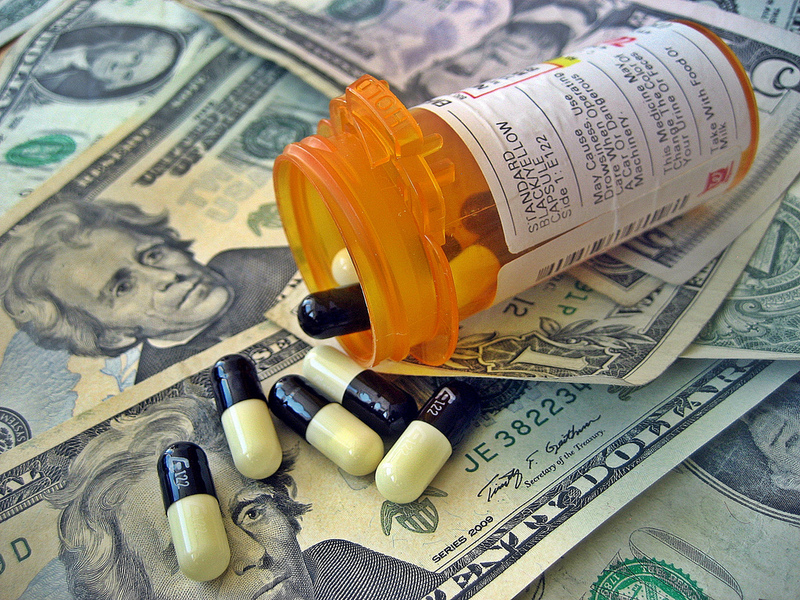 5 How Much Tax Saving In Medical Expenses Tax Relief? Most financial planners suggest that the first step in any financial plan is to have adequate health insurance. A person should take health cover first when he gets his first job. It is not only for yourself but also for your own family. Let us know for details that you get tax benefits on the premium for health insurance. This reduces your taxable income and reduces tax liability. The premium amount paid for medical insurance under Section 80D is eligible for deduction. Under this section, the maximum amount to be claimed can be up to INR 60,000. But it also includes several sub-limits. Any person can claim a maximum deduction of INR 25000 on the premium amount which he has given for himself, wife or dependent children. Also, an additional deduction of INR 25,000 is also valid if premium payment has been made for parents. If the policyholder is a senior citizen, then the deduction limit is INR 30,000. Medical expenses tax relief under Section 80D and 80DDB of Income Tax is available on the expenses incurred for the treatment of the disease. Do you know how much relaxation is available under these sections and how the benefits of the discount can be availed? 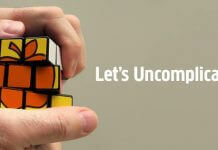 If not, we are telling you ways to get medical expenses tax relief on health insurance. What Is The Tax Provision Under Section 80D Of Income Tax? Under Section 80D of Income Tax, you can get the tax of up to INR 25,000 on medical expenses for you and your family. At the same time, if you are a senior citizen you can get a discount of up to INR 30,000. How Much Tax Saving In Medical Expenses Tax Relief? 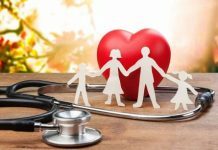 If you are taking medical insurance cover for yourself or your family and you are paying an annual premium of INR 25,000 then tax savings can be 10 percent, 20 percent or 30 percent. In the term of the value, it will be tax saving of INR 2,575, INR 5,150 and INR 7,725, respectively. 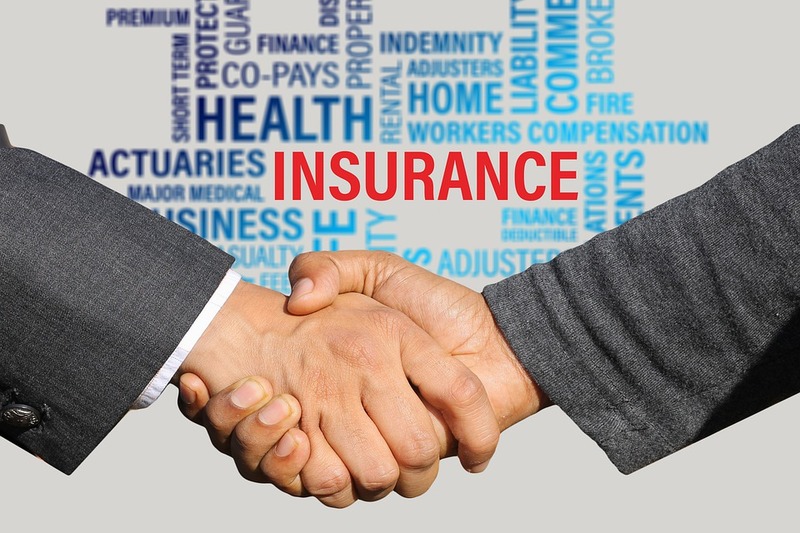 Indemnity and Defined Benefit Health Insurance Plan are eligible for tax benefits. Under this tax benefit, not only the indemnity plans like Individual Health Insurance Plans, which are called Mediclaim and Family Flow Plans, but also the daily hospital cash plan and Critical Illness such as Defend Benefit Plans of anyone Health Insurance Company or General Insurance Company Plans are also included. It is eligible for tax deduction claim on the remaining amount after tax saving under Section 80C of Income Tax.